Standard Form 86 (SF-86), a Questionnaire for National Security Positions, will ask questions about your finances when you apply for a job requiring national security clearance. The questions in Sections 27 and 28 are in regards to your financial record and your financial delinquencies. The questions concern your past seven years and are not limited by your age. Even if you believe you have completely satisfactory ratings, it is essential to know what is in all three of the reports before finishing this part of SF-86. You are entitled to a free report from all three agencies every 12 months. Our firm can answer your questions and help enhance and perfect your application. Call The Edmunds Law Firm to speak with a security clearance attorney. Why Do My Finances Matter for a Security Clearance? The reason for asking about your financial history is that irresponsibility in this area can be a sign of “poor self-control, lack of judgment, or unwillingness to abide by rules and regulations, all of which may reflect on a person’s reliability, trustworthiness, and ability to protect classified information,” the Applicable Adjudicative Guidelines state. The guidelines continue, saying that someone who is in debt might have to resort to illegal means to obtain money. Compulsive gambling, for example, can lead to financial crimes that might include espionage. In addition, having a lot of money also raises suspicion if the sources of the income cannot be adequately explained. Sections 27 and 28 on your questionnaire are where you will have the opportunity to list and describe any bankruptcies you have had. It will be important to speak with a lawyer about the differences between a Chapter 7 and a Chapter 13 bankruptcy and how they relate to your application for a national security position. The financial section of your application for nationalsecurity clearance is complex. Understanding how to answer the questions and what information to include is important. 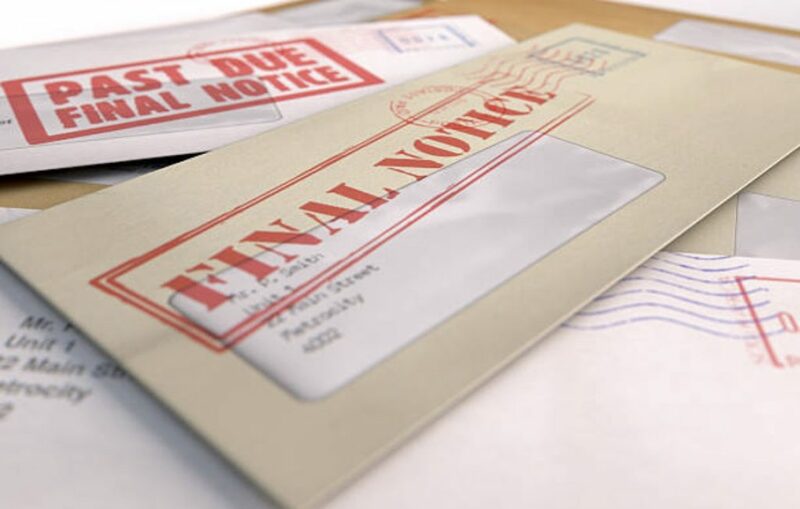 If you have had problems with debts or bankruptcy you should call The Edmunds Law Firm for help. Our firm is dedicated to serving people who are applying for national security and who have financial issues. Our experienced security clearance lawyers can help guide you through the extremely complicated application process. We can also help you if you’ve been denied a security clearance based on your financial history. To find out how we can help you, please contact us today at (800) 481-2526 to arrange a private consultation.